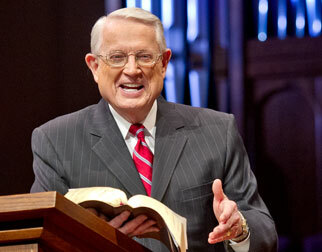 Listen to Chuck Swindoll’s overview of Psalms in his audio message from the Classic series God’s Masterwork. Individual psalms were written as far back in history as Moses’s time, through the time of David, Asaph, and Solomon, to the time of the Ezrahites who most likely lived after the Babylonian captivity, meaning the writing of the book spans one thousand years. Some of the psalms attributed to David have additional notations connecting them with documented events in his life (for example, Psalm 59 is linked with 1 Samuel 19:11; Psalm 56 is connected with 1 Samuel 21:10–15; Psalm 34 is associated with 1 Samuel 21:10–22:2; and Psalm 52 is linked with 1 Samuel 22:9). 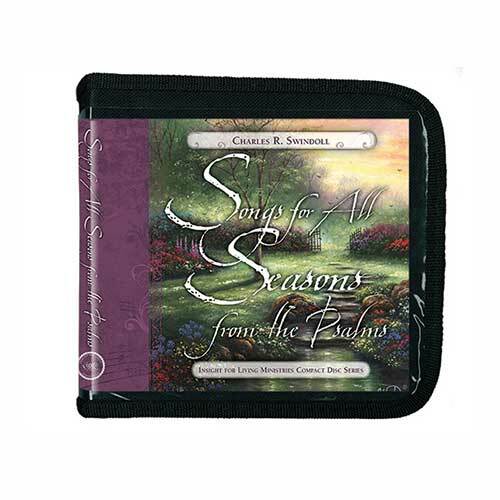 The psalms comprised the ancient hymnal of God’s people. The poetry was often set to music—but not always. 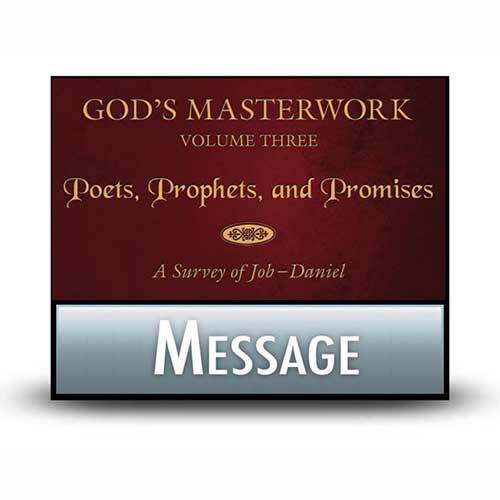 The psalms express the emotion of the individual poet to God or about God. 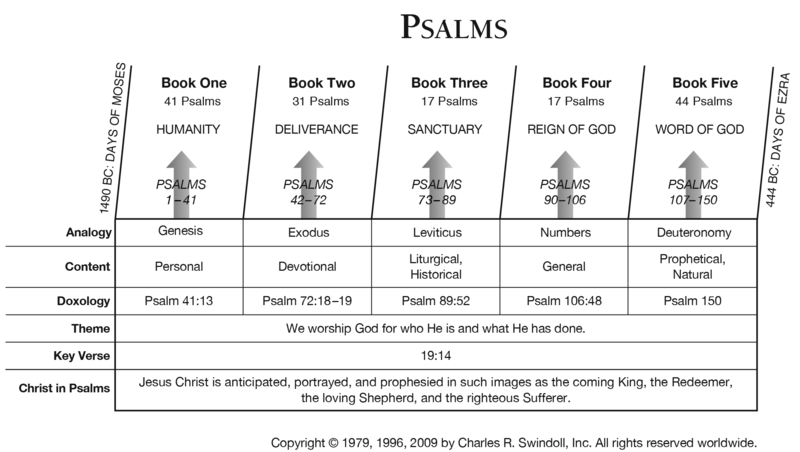 Different types of psalms were written to communicate different feelings and thoughts regarding a psalmist’s situation. Psalms of lament express the author’s crying out to God in difficult circumstances. Psalms of praise, also called hymns, portray the author’s offering of direct admiration to God. Thanksgiving psalms usually reflect the author’s gratitude for a personal deliverance or provision from God. Pilgrim psalms include the title “a song of ascent” and were used on pilgrimages “going up” to Jerusalem for three annual festivals. Other types of psalms are referred to today as wisdom psalms, royal psalms (referring to Israel’s king or Israel’s Messiah), victory psalms, Law psalms, and songs of Zion. The psalms include unique Hebrew terms. The word Selah, found seventy-one times, is most likely a musical notation added by worship leaders after the Israelites incorporated the psalm into public worship. Scholars do not know the meaning of maskil, found in thirteen psalms. Occasionally, a psalm appears with instructions for the song leader. For example, we see instructions such as “For the director of music” (occurring in fifty-five psalms [NIV]); “To the tune of ‘Lilies’” (similar references found in Psalms 45, 60, 69, 80 NIV); “To the tune of ‘The Doe of the Morning’ ” (Psalm 22 NIV); “To the tune of ‘Do Not Destroy’ ” (Psalms 57–59, 75 NIV). These and others can refer to melodies used with the given psalm or perhaps to suggestions for liturgical use. The book of Psalms expresses worship. 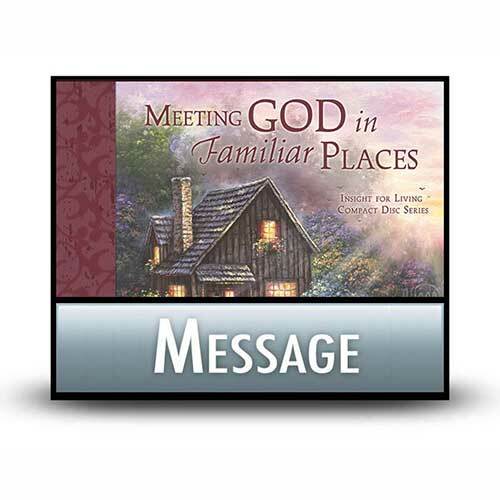 Throughout its many pages, Psalms encourages its readers to praise God for who He is and what He has done. The Psalms illuminate the greatness of our God, affirm His faithfulness to us in times of trouble, and remind us of the absolute centrality of His Word. As the Psalms present a clear picture of God lovingly guiding His people, the responses of praise and worship to God are never far from the psalmists’ pens. The portrayal of worship in the Psalms offers us glimpse after glimpse of hearts devoted to God, individuals repentant before Him, and lives changed through encounters with Him. Thomas L. Constable, "Notes on Psalms," 2009 ed., Sonic Light, 1, http://www.soniclight.com/constable/notes/pdf/psalms.pdf, accessed June 1, 2009. 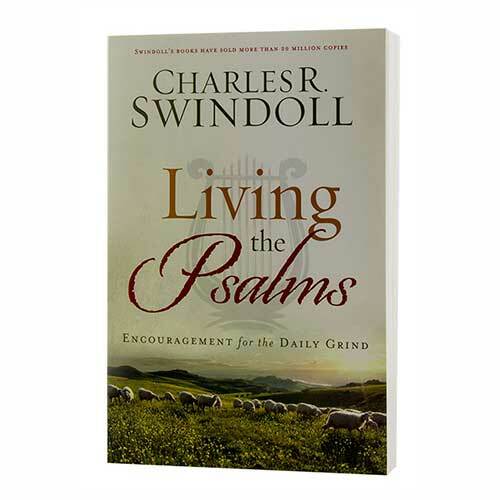 View Chuck Swindoll's chart of Psalms, which divides the book into major sections and highlights themes and key verses. 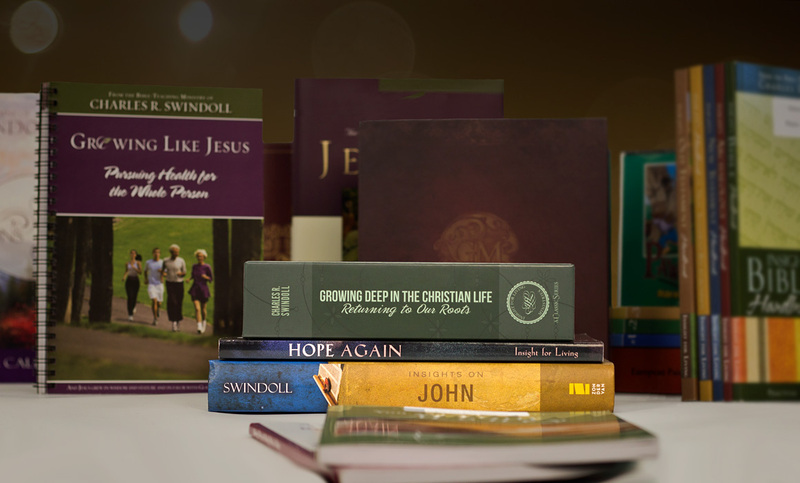 Discover more resources related to Psalms.